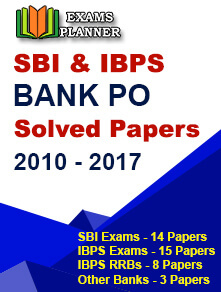 The Institute of Banking Personnel Selection has released the admit card for the IBPS PO 2018 Main exam. The last date to download the call letter is November 18, 2018. 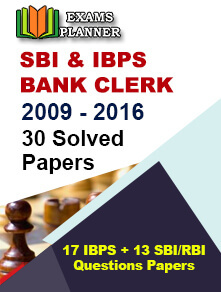 Candidates can download the hall tickets from the official website - www.ibps.in. Check the admit card for details about the examination centre and timing carefully. In case of any discrepancy, immediately seek the attention of the authority. It is mandatory to carry the admit card to the examination centre. Entry to the examination hall will only be allowed to the candidates carrying admit cards. The IBPS PO 2018 exam is scheduled to be held on 18th November 2018 and the result will be declared in December. The final interview round will be conducted in the month of January 2019. The candidates who will qualify the Main examination will be called for the Interview round to be held in the month of January or February 2019.